Get Better Real-Time Information with eLine. A well-site is a fluctuating and dynamic environment. Successful operations depend on having access to real-time data to allow you to adapt to changing conditions as soon as possible. 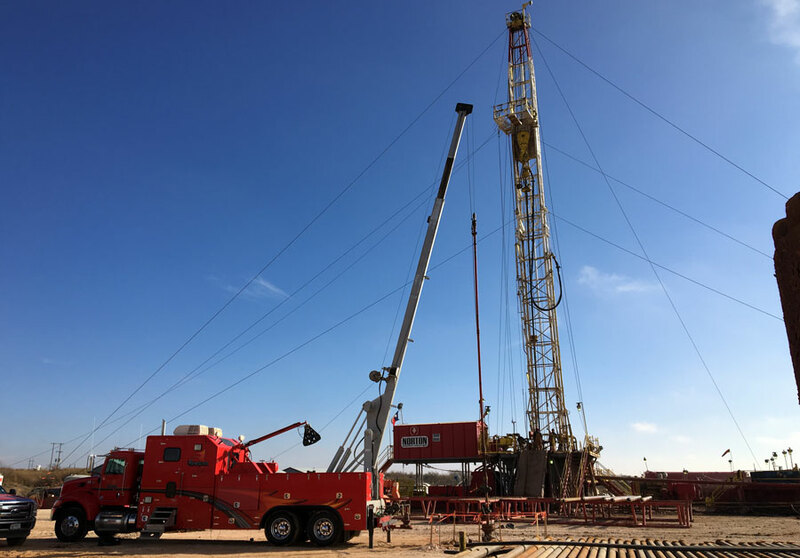 Renegade Wireline Services uses an electric line to provide the most accurate data capabilities possible. The insulated cable is surrounded by multiple strands of wire called armors. This conductive wire provides a great way to send signals down the hole for a variety of purposes. You can initiate guns, plugs, or other devices. Some line is made of nickel, which is designed to survive in hostile environments such as CO2 wells. The benefits of this line are related to how well they work in conjunction with other tools commonly used on a well-site. These tools include the casing collar locator, which responds to changes in metal volume by producing low-frequency voltage in a coil mounted between two magnets. Another tool that benefits from the electric line is the downhole electric cutting tool, which is a safe way to cleanly cut tubing with precision and without dangerous chemicals or explosives. The compensated neutron log measures the presence of hydrogen to determine the porosity of the formation. eLine is the key component that brings everything together to work efficiently and powerfully in production. It makes your tools function more effectively and serves up all the data you need from your operation. 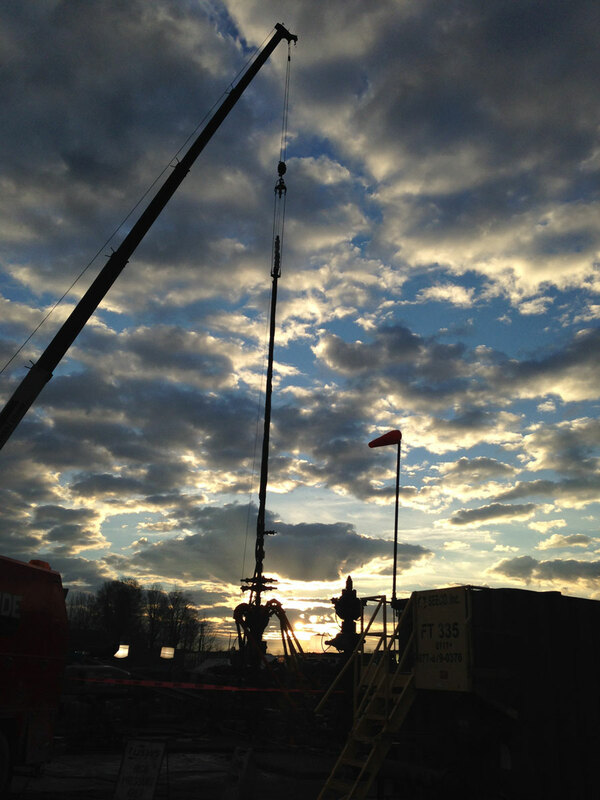 Count on Renegade Wireline Services to know and use the right components for your job down to the smallest details. Casing Collar Locator (CCL): Responds to changes in metal volume, such as pipe collars and perforations. As the tool passes a collar, or change in metal volume, lines of magnetic flux between two opposing permanent magnets are disturbed, causing a low-frequency voltage or an electromagnetic field to be induced in a coil mounted between the permanent magnets. Finally, the signal is converted into a readout for interpretation. Downhole Electric Cutting Tool: This is a safe and reliable tool for cutting tubulars cleanly with precision without hazardous chemicals or explosives. Compensated Neutron Log (CNL): Measures the formation porosity based on the presence of hydrogen in the formation. It is comprised of a radioactive source of either Cf or AmBe isotopes and a set of two detectors.